There are several things you can check. 1. Make sure your device has been updated to the latest version of app. 2. Check to make sure you have uploaded a RMGC file and not a backup or GEDCOM file. 3. If there is some corruption in your RootsMagic database it may cause the app to not work with it. 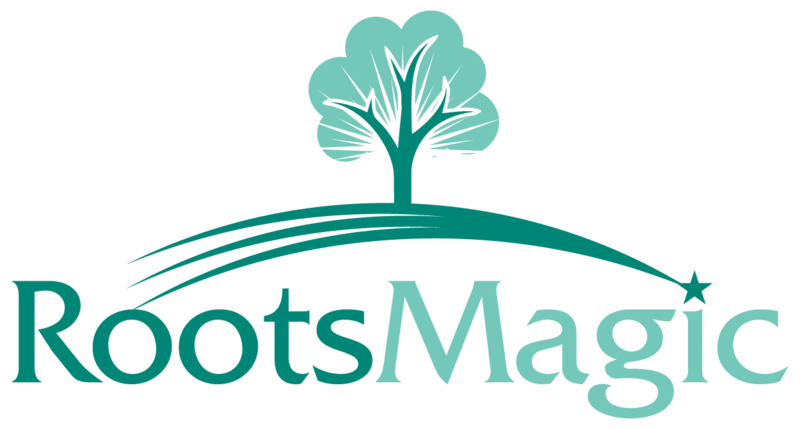 You will want to run File>Database Tools all options in consecutive order on your RootsMagic database prior to uploading the file to your device.